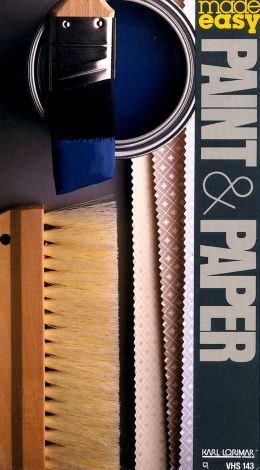 Part of the Made Easy series, which teaches viewers how to save big money by performing home installations and renovations themselves, Made Easy: Paint and Paper shows viewers how to make simple repairs around the house. Offering simple step-by-step instructions, the program's host walks home owners through several fix-it projects involving paint and paper. The host emphasizes the cost-effectiveness of learning these basic skills.